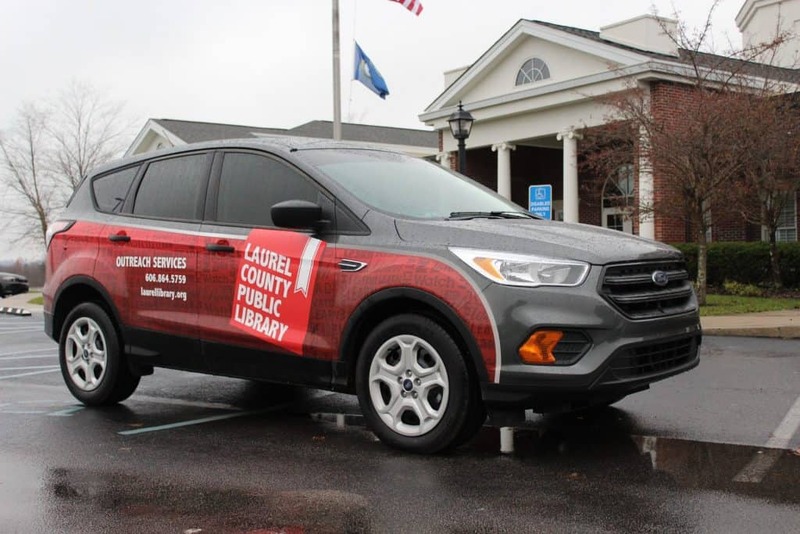 The Laurel County Public Library Bookmobile, a free home delivery service of library books and audiobooks, is available to those who reside within Laurel County and who are physically unable to come to the library. If you’re confined by an illness, injury, or physical handicap for a period of at least six weeks, you’re eligible for this service. 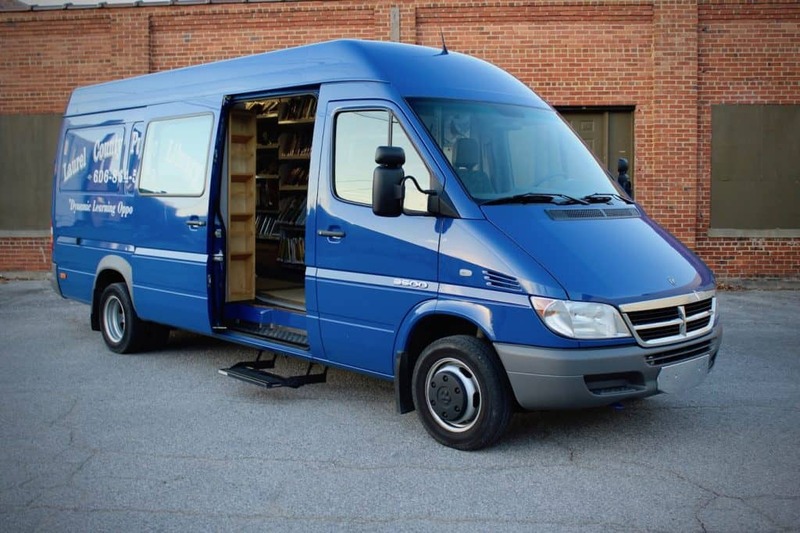 The bookmobile will deliver library materials on a two-week rotation. If you meet the guidelines and are in good standing with your library account (if you currently have a library card), we’ll be happy to add you to our schedule. New stops will be added to the bookmobile routes as soon as they fit into the schedule geographically. Click below to download an application for bookmobile service. Besides bookmobile services, we love taking the library to groups all across the county. Here are just a few of the places you’re likely to see the library in action.